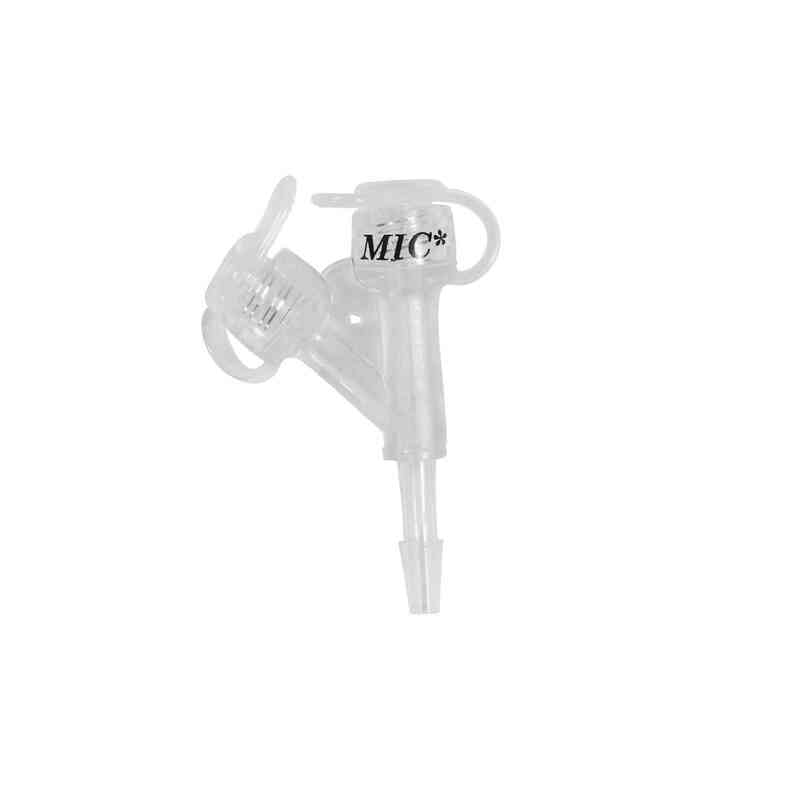 Avanos Medical MIC* Percutaneous Endoscopic Gastrostomy Feeding Tube Accessories are for use with Percutaneous Endoscopic Gastrostomy Feeding Tubes. 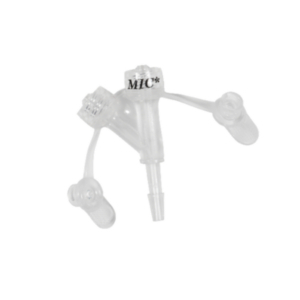 Clinicians can choose from multiple diameters. The Avanos Medical MIC* PEG Replacement Feeding Adapter is indicated for use with the MIC* PEG (Percutaneous Endoscopic Gastrostomy) Feeding Tubes.The MIC* PEG Feeding Tubes help prevent your patients from pulling out their feeding tubes.Available in Three Sizes:MIC* PEG Replacement Feeding Adapter with ENFIT, 14FrMIC* PEG Replacement Feeding Adapter with ENFIT, 20FrMIC* PEG Replacement Feeding Adapter with ENFIT, 24FrThe adapter is compatible with ENFIT Connector. Do not use more than once and be aware that the tool does not come sterilized.